Do you often experience pain or swelling in some parts of the body like hands, ankle, feet or around the shoulder blades? If the pain or swelling is causing you a lot of discomfort and disabling you to function normally, then, it’s the most rewarding thing to find the best solution that will end this unpleasant experience. Perhaps you’ve heard people close to you with similar complaints mention cortisone shots or the non-invasive approach of N.U.C.C.A., the specialty we provide here at The Balancing Center. If you are new to any of these treatment options, the information below will surely enlighten you and help you make a wise decision. Cortisone shots are steroid injections, sometimes referred to as “corticosteroid injections” given to people with joint pain problems that include swelling, redness or feeling of heat in the affected areas like hands, wrist, elbow, shoulders, spine and ankle. This shot is administered by a medical doctor. The patients opting for this type of medication could benefit from reduction of pain around the inflamed areas. WHAT IS THE GENERAL USE OF CORTISONE SHOTS? For pre-existing pain or swelling, a medical doctor may recommend cortisone shots to the patient cortisone shots to provide relief or reduce swelling. The efficacy of this treatment lasts between 6 weeks up and 6 months. If the pain or swelling arises after that time, follow-up shots of steroids could be administered. If the cortisone shot is effectively relieving the patient’s hip pain, then, the doctor may confirm that the pain comes from the hip area. In the event the pain is still eminent after the shots, the doctor may need to do further examination to the patient’s spine or sacroiliac joint because both these parts could be causing the hip pain. If the diagnosis is still not accurate after an injection, MRI or any detailed imaging test may be required for the patient. Cortisone injections can help determine the cause of the pain. Both the doctor and patient must discuss the objective of cortisone shot prior administration. The doctor must inform the patient where the shot will be targeted including the expected outcome of this procedure as well as the needed follow-ups like physical therapy or lifestyle change. ARE THERE SIDE EFFECTS TO BE EXPECTED FROM CORTISONE SHOTS? This condition may arise as a side effect of the cortisone shot. The injected cortisone may become crystallized inside the body and lead to pain or swelling where it could be a lot worse than the pre-existing condition being treated. Cortisone flare could last for one to two days and can be treated by cold compress and rest. Patients with darker skin may find injected area of the skin to appear lighter after the cortisone shot. This skin discoloration could become permanent. Cortisone shots could elevate the patient’s blood sugar levels. Individuals with diabetes may closely monitor their blood sugar levels for a day or two after receiving the injection. Infection may develop on the injected area. Allergic reactions could arise when local anesthetic is added to the shot. Other side effects when under corticosteroid medication are weight gain and water retention. Cortisone shots could pose dangers to the cartilage within a joint because it could cause deterioration. This is why doctors limit the number of cortisone shots into the joint area. In general, these shots should not be given more than three or four times in a year. Now, let’s talk about another treatment option that is effective and safer due to its non-invasive approach, the NUCCA procedure, a special type of chiropractic care procedure that we perform here at The Balancing Center. This procedure named after the organization (National Upper Cervical Chiropractic Association) focuses on the proper alignment of the C-1 vertebra, called the “atlas”. This vertebra envelops the brain stem and connects the base of the skull to the spine. The patient’s overall physical balance has something to do with the relationship of the atlas and the skull. If there is an evident sign of misalignment, it could affect the overall health condition and wellbeing of the patient. A misaligned atlas could cause imbalance – the chain effect is putting more strain to the muscles and joints, wearing them off. If this happens, pain will be felt that will lead to headaches, migraines, and other chronic illnesses. WHAT TO EXPECT DURING A NUCCA PROCEDURE? After the doctor assesses the degree of misalignment, very light adjustments are performed to fix the problem. This initial treatment may provide relief to the symptoms that a patient is complaining about. When the muscles and ligaments are adjusted, patients start enjoying the benefits of lesser pain and swelling of the affected areas and no more migraines if that was an issue for them prior to the adjustment. WHAT CONDITIONS ARE TREATABLE BY THE NUCCA PROCEDURE? WHY IS NUCCA BETTER THAN CORTISONE SHOTS? If we compare the adverse side effects that could arise when utilizing cortisone shots, this invasive medical procedure poses more harm and danger to the patient. The NUCCA technique doesn’t in any way deliver harmful side effects. In fact, chiropractic is proven to be an effective long-term solution in treating pain. Cortisone shots can provide temporary relief to the patient symptoms, but it will not fully resolve the problem. With NUCCA, the approach is to identify the underlying problem that is causing the pain or discomfort and treat it rather than masking the symptoms. NUCCA is considered to be a safe chiropractic care treatment unlike other medical procedures where a high percentage of these medications are expected to produce adverse side effects to the patient and cortisone shots are among them. NUCCA is a non-invasive approach, meaning no drug is administered during the actual treatment program. The patient may only experience very minimal or no pain at all. A patient about to undergo a cortisone shot may receive anesthetic spray to numb the area to be injected. Pain and swelling may occur on the injected area and could last for one or two days. Apart from that, expect other complications to take place, like elevated blood sugar levels, which is alarming if not monitored among patients with diabetes. Infection could develop on the injected part of the skin. NUCCA is advisable to anyone, regardless of your age, whether you are a child or already at the prime of your adult life. The elderly are also ideal candidates for chiropractic because of the gentle approach applied. NUCCA aims to properly align the spine without any surgery, making it the best option for all ages. NUCCA chiropractic care can treat various illnesses like allergies, asthma, arthritis, all types of muscle or joint pain (back pain, sciatic pain, carpal tunnel syndrome, chronic fatigue syndrome, headaches, migraines, neck pain) and other forms of chronic pain. It can also treat conditions like depression or stress. Do you want to know if you are an ideal candidate for NUCCA? Misalignment of the spine could sprout many illnesses in the long run if not given prompt attention like distorted body posture (scoliosis), tensed muscles and/or worn out joints. 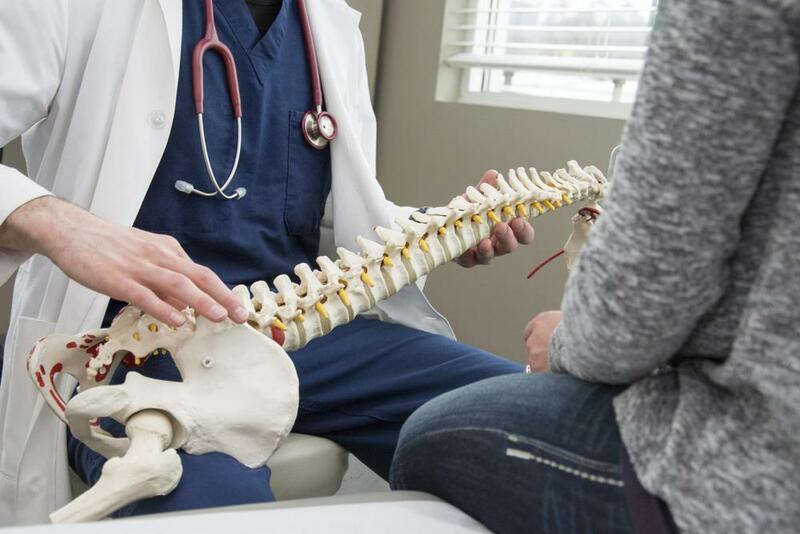 Don’t let your spinal column deteriorate, find out more about the healing benefits of NUCCA by booking a consultation with one of our doctors today. NUCCA can guarantee positive results right after the initial treatment and benefits more with regular follow-up appointments with your doctor. 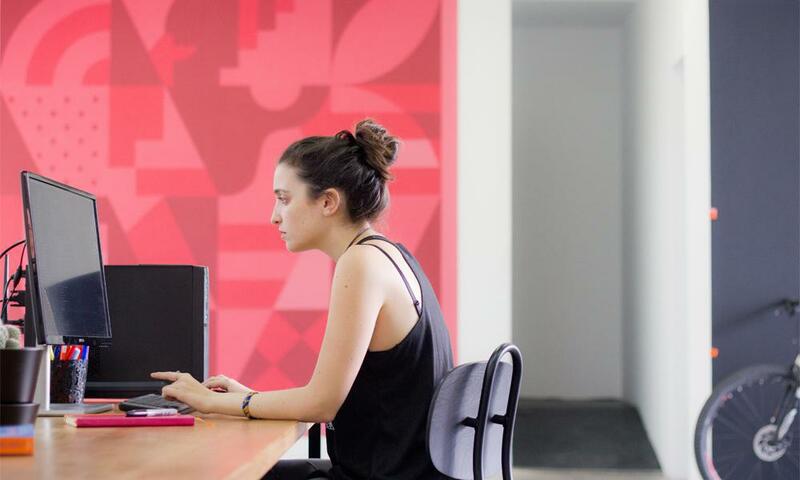 Symptoms of bad posture reveals itself in various ways. Learn which symptoms might be plaguing you and how upper cervical chiropractic care is the answer along with at home exercises that expedite the power of your body to self-heal. 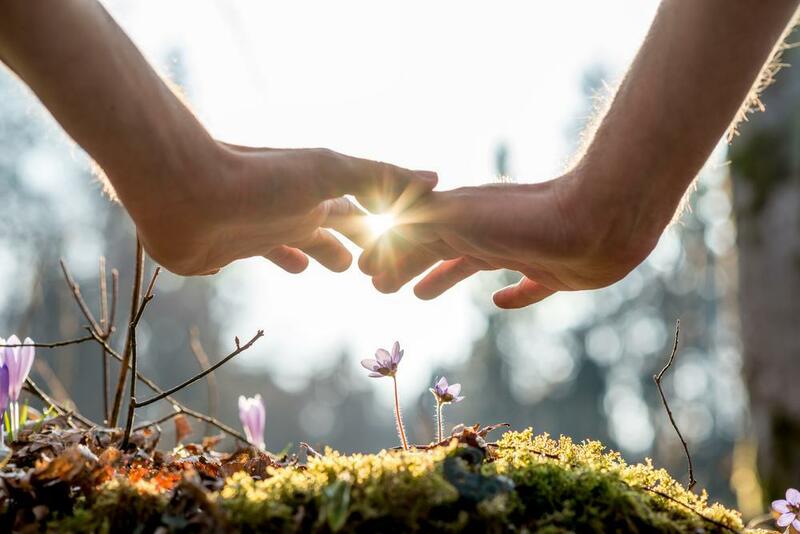 At The Balancing Center we believe that health problems are multidimensional, involving physical, emotional, and mental states. We offer multidimensional solutions to get you out of pain and into wellness, energy, and vitality. ost of you know that we have balance, support, and integrate. Each time you change one of those parts of the triangle, you change the whole dynamics, which causes an improvement or an upliftment in the others. 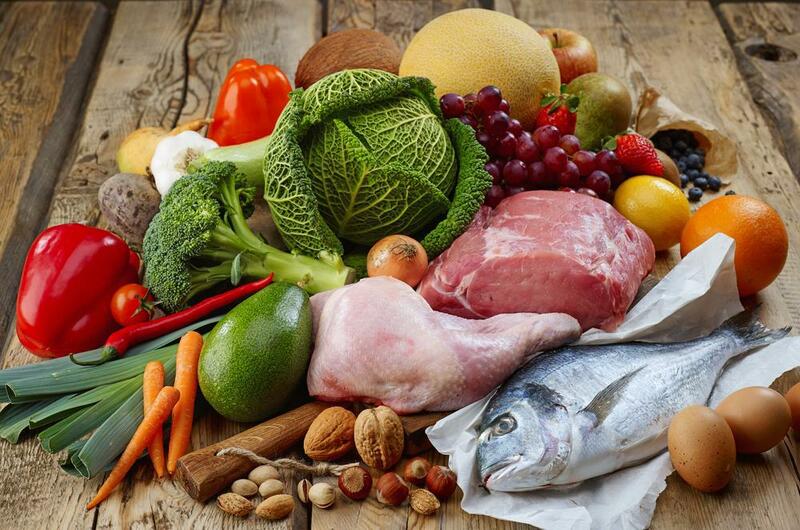 The Paleolithic diet, also known as Paleo or Primal diet, is rooted in the belief that sticking to the food our caveman ancestors would have eaten leads to optimal health. 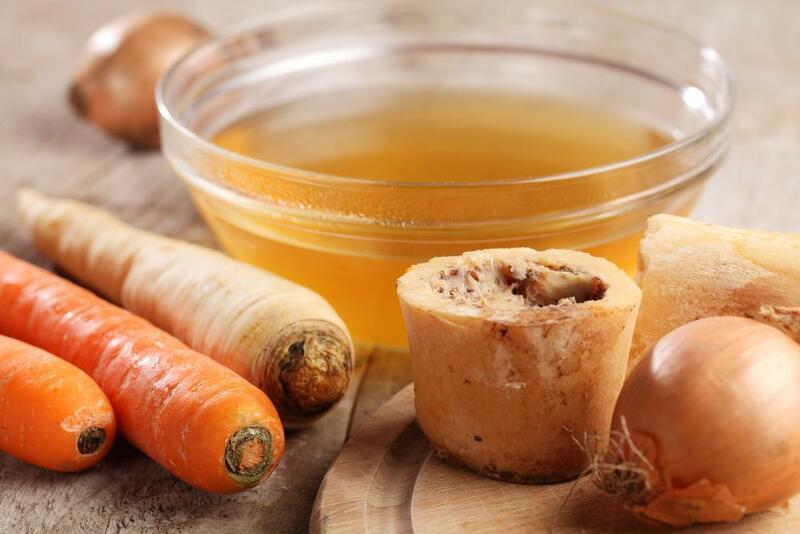 Bone broth has become a recent food trend even though it was a common way for our ancestors to use every part of an animal when cooking. It is considered a “superfood” of the Paleo world due to its versatility.